It’s long been said that there isn’t ANY live experience like KISS on stage. 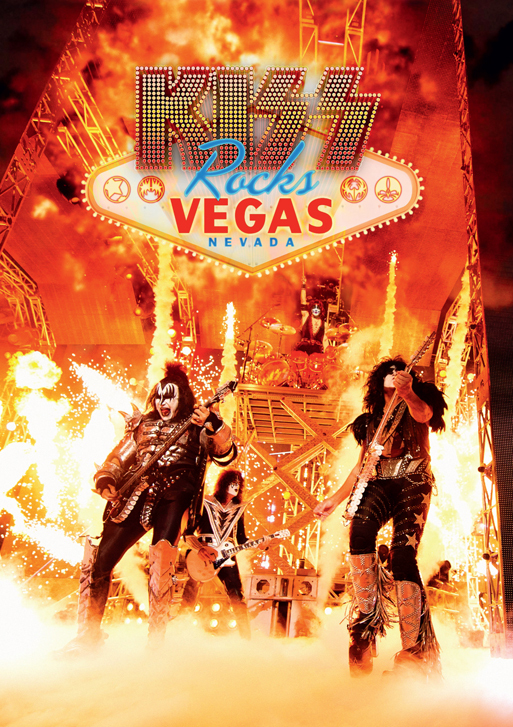 I’ve never had the privilege of seeing them live but the good people at Eagle Entertainment have solved that problem for me and others in the same boat with their release of the new concert DVD, KISS Rocks Vegas. Though it’s still only September, now would be a great time to start buying gifts for that rocker on your list and KISS Rocks Vegas would be an excellent gift to buy.